Leading up to the release of Super Smash Bros. Ultimate on Nintendo Switch in December, Nintendo's online store in the UK has restocked a number of the game's amiibo. If you missed the original wave the first time around, you can now get your hands on the likes of Mario, Pikachu, Link, and Peach, as well as several Smash figures that were released later, too. Some of these are still limited to one per customer, so be mindful of this. 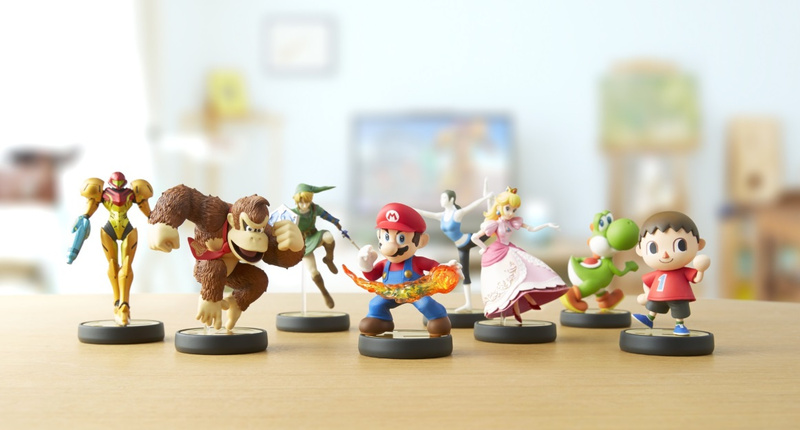 Take a look at the official store if you need more amiibo in your life. All figures are available for £10.99, just as they were when they initially launched alongside Super Smash Bros. for Wii U. With Smash Bros. returning to the Switch later this year, are you planning to complete the amiibo fighter collection? Will you be purchasing any of the new characters in amiibo form? Tell us in the comments. Already preordered the new ones and the ones I'm missing like the Corrins, Bayonettas and Clouds on Amazon Japan. No thanks. I've already spent enough money on those things. Got the email yesterday, so those late to the game may already be disappointed. There are a select few I wanted to fill in the gaps, but alas, they weren't part of the restock. No delivery to Canada. Lame. The Mario No.1 Amiibo has been rare for a long time and is currently going for £65 on Amazon! Bargain for £10.99 so get it while you can. I actually have every single Smash Bros amiibo currently available, including the variants like Famicon Robot. So right now I'm just waiting for the new additions to the collection like Wolf, Ridley, Inkling Girl, and whatever else they release. For Mario Kart 8 Deluxe. Oh man! Bayonetta is already sold out 🙁. I hope they do another restock some time soon! For what it’s worth Amazon Japan relisted every one including player 2’s a while back for preorder with deliver in Dec and Feb. Believe they ship internationally, otherwise use a mail forwarder. Being Amazon you can cancel prior to the delivery should they appear again in local markets. It was only a partial restock. Those that are pre-orders are the only ones that are part of the restock. Not that it would be the same thing, but for playing next to your character they really should release these as cards. They already have Animal Crossing NFC cards and Mario Sports cards, so they can make SSBU cards. If they released enough stock of the cards I have a feeling people with 3D printers would be having a field day making their own amiibo and putting the chips in them. I'm sure somebody would figure out how to get the chips out in 1 piece and post a video on Youtube. 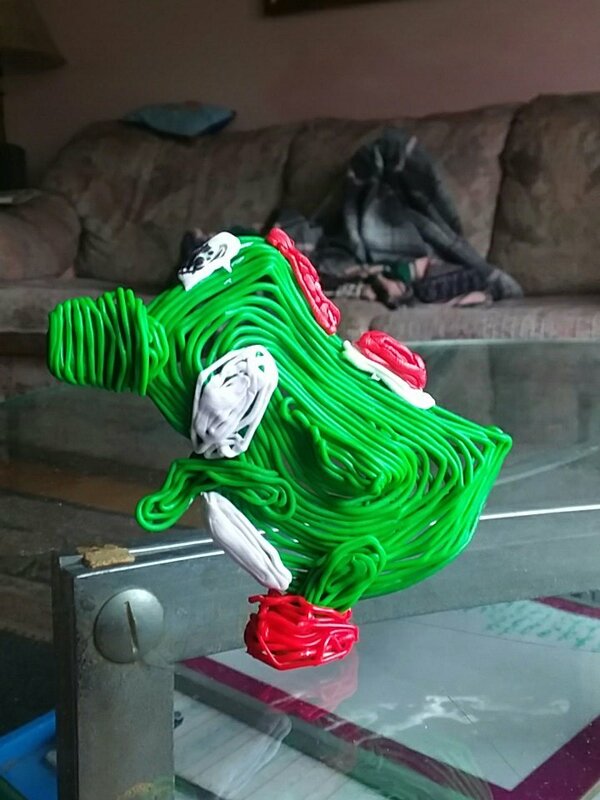 I don't have a 3D printer but I do have a 3D Start Doodler pen, made this lame 2.5D Yoshi in about 15 minutes. I'd make a better one if I could cheaply chip it. The trick to getting it to stand up was putting a penny in his shoe. Just pre ordered Toon Link but nearly everything else still out of stock. Can't believe I just got Sheik for £10.99 in 2018. Thought I would have to pay well over the odds on eBay for that one. Kudos to Nintendo for doing this. I didn't think they would. I think those were the ones that were still out of stock anyway. 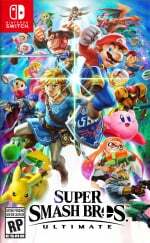 The newly restocked Smash ones are all the ones with "Pre-Order Now" at the top of the list I believe. For portability's sake, I really think Nintendo should also issue a line of Smash Bros. amiibo cards. Even though I have all the figures (so far), I would totally invest in a line of amiibo cards in order to able to take them with me anywhere. Amiibo are such a rip off, even at base prices. Then there is the deliberate scarcity to make them seem desirable and makes ebay scalpers rich. And..... there are about 10 I want to bad but they are never in stock!!!! 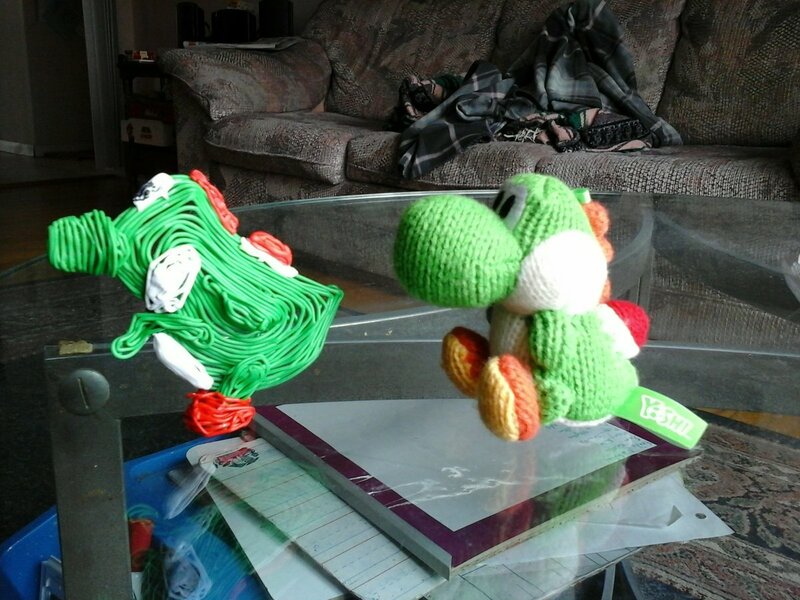 Blue wool Yoshi is the only amiibo I own. I just might get a Poochy. The Smash series of amiibo are not really my bag. And it's still fuzzy for me why they aren't called amiigo.